WHY DEFINING THE ‘RIGHT RELATIONSHIP’ FOR YOUR BRAND SITS AT THE HEART OF YOUR SOCIAL MEDIA STRATEGY. Your customers expect excellent service on social media, but does your organisation have the correct processes in place to manage social customer service efficiently, whilst delivering a first class experience? 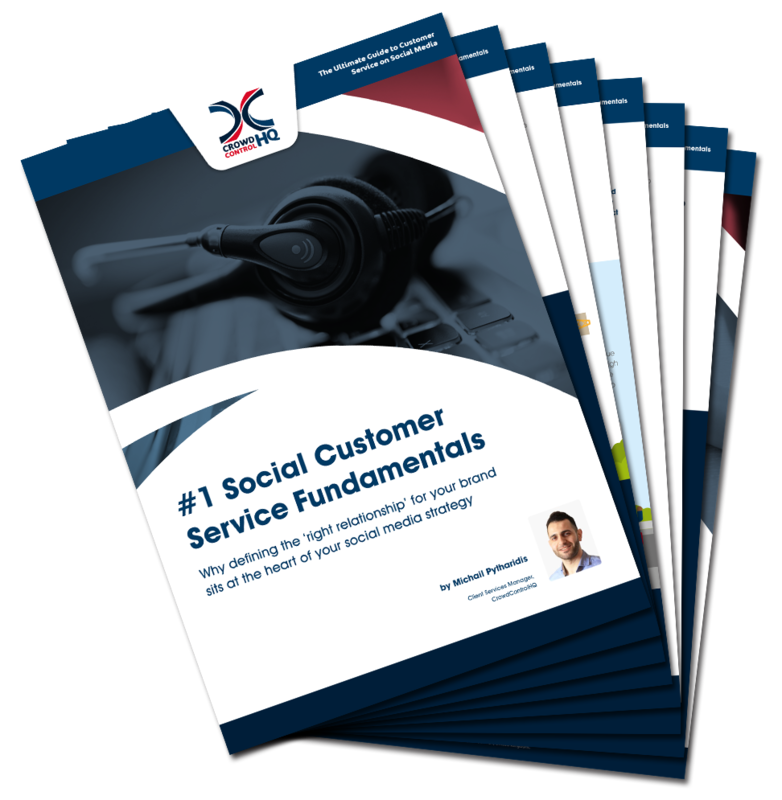 In this first chapter of an exciting series focusing on customer service on social media we explore the basics, to find out what it takes to fulfil your customers expectations.